Ski Blanc was our first catered chalet experience and it was brilliant! 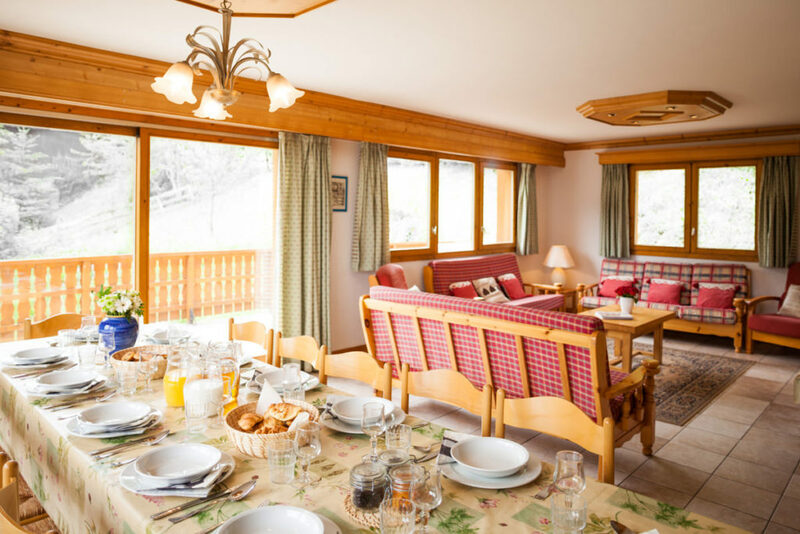 We stayed in Chalet Foehn; situated in Les Allures, only a 2 minute walk from the gondola to up to Meribel. Although staying in a catered chalet was a more expensive option (£429pp), we were very impressed with the quality of the food.